Already prior to September, 17 million euro were earmarked for teachers’ wage raises and at the end of October, the Ministry of Education and Science declared that another 10 million euro was set aside. The teachers are on strike and state they have not noticed this funding despite the ministry sharing especially favourable statistics. 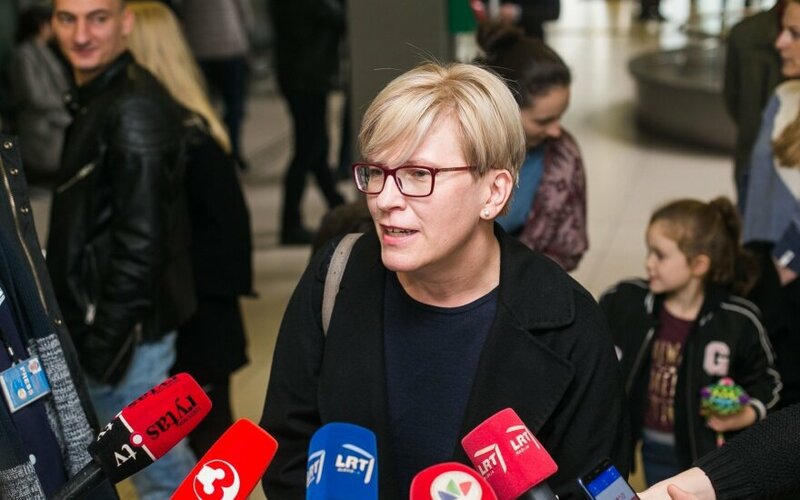 Presidential candidate Ingrida Šimonytė visited the teachers on strike and mentioned, where the millions intended for wages could have vanished. The politician notes that the situation varies greatly, with some receiving extra payment through, for example, public services in areas where there are fewer teaching hours. Meanwhile, those already under heavy workloads and with big classes may actually have had decreases in wages, something that even the prime minister admitted, Šimonytė noted, also expressing scepticism over the favourable numbers presented by the ministry. The politician explains that the funding was redistributed. The funding may appear larger, but in reality, "It should be viewed as almost the same sum, redistributed to the same number of teachers, based on a different formula." Furthermore, she points out that the extra sum is very small compared to the half a billion euro total fund for teachers' wages. I. Šimonytė was also critical of the government's communication with teachers. The ruling coalition leader Ramūnas Karbauskis has portrayed the teachers' demands as stemming from the realm of fantasy, with them demanding hundreds of millions of euro. I. Šimonytė points out that the narrative is being formed in a way to portray educators unfavourably and instead of seeking solutions, the government is simply involved in a word war, where something like a hundred million in extra funding ccould already significantly improve teachers' circumstances. Delfi reminds that teachers have been on strike for four weeks now. The number of teachers on strike are increasing in number, thus accurate numbers are changing constantly. They demand dialogue with the government and a number have staged a sit-in at the Ministry of Education and Science, with some already staying for a week. The Science and Studies Monitoring and Analysis Centre (MOSTA) has performed a review of the teachers' wages payment system and presented especially favourable results to the ministry. 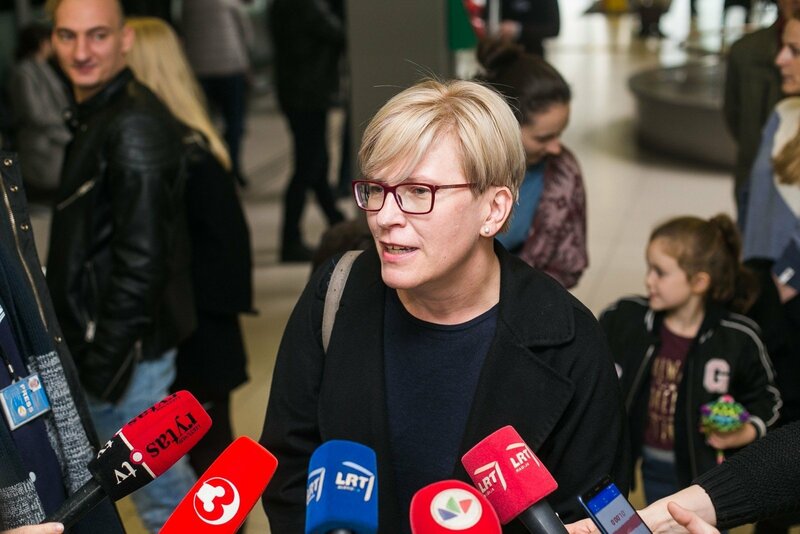 Based on the review, teachers' wages rose by 13.6%, rising across all Lithuanian municipalities. The MOSTA review also found the number of full-time teachers increasing from 18% in 2017 to 25% in 2018. Finally, the research also showed that around a hundred of the three thousand teachers in the review had decreases in wages, however it was found that the new payment model did not have an impact on their wages.